Snow was released August 27th, 2002. 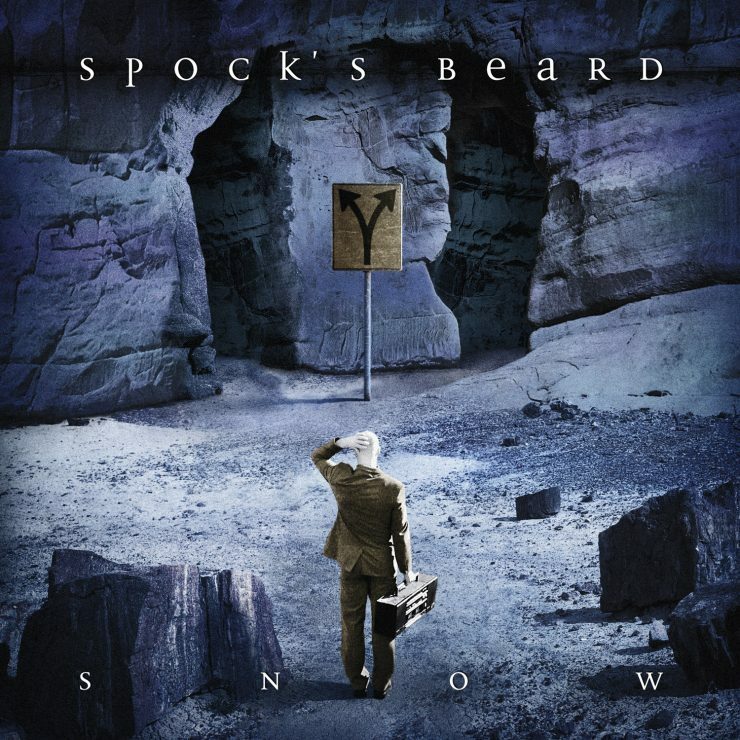 Just having completed what many thought would be their masterpiece, Snow, in 2002, Spock’s Beard was hit with a big shock as founding member and main songwriter Neal Morse announced he was leaving the band. He left shortly after the release of the album to pursue a religious calling and ultimately a solo career. The band would never tour in support of the album and despite overwhelming fan support for the album, the band would not be able to capitalize on its success. 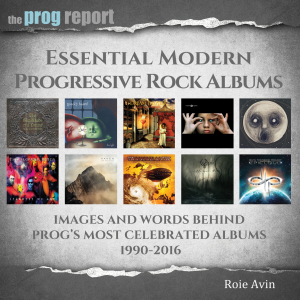 However, the album remains their biggest seller to date and considered among the great double concept albums in prog history. Spock’s Beard would decide to continue and much like Genesis, drummer Nick D’Virgilio, who had sung most of the background and a few songs on Snow, stepped up to become the band’s new lead singer. The band would record 4 albums as a 4-piece with Nick as the lead singer, with all the members now contributing songwriting. 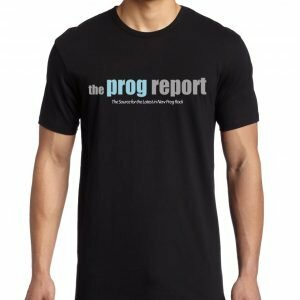 Last year the all seven members of Spock’s Beard, the current lineup along with Neal Morse and Nick D’Virgilio, reunited at Morsefest to perform Snow in its entirety. 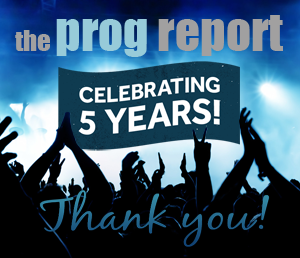 They did one more show at Night of the Prog in Germany. Featuring some of their most inspired music with tracks like “Long Time Suffering” and “Wind at my Back”, Snow is one of the great prog concept albums of all time and a must have in every prog collection.